Here’s the latest on Nibiru’s proximity to us: click the arrow and hear the Lessins and Bob Evans, Jr. interview researcher BOB FLETCHER. Intro to Subject by Sasha Lessin, Ph.D.
200 million years ago, Evil Wind, one of Nibiru’s moons, struck Tiamat. Then Nibiru itself hit Tiamat and gouged a huge gap, the Pacific Basin, in it. Chunks of Tiamat, now asteroids, careened into space as did gobs of water, which became comets of the Kuiper and Oort Belts of comets. Nibiru knocked what was left of Tiamat into its current position, between Mars and Venus. 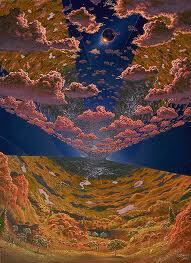 Earth’s what the collisions left of Tiamat. 10,800 years ago, Nibiru reached its furthest point (apogee] from Earth and debris at perigee, the opposite LaGrange point in its orbit, created a sudden warming of Earth’s northern oceans and began the catastrophic melting of Earth’s ice sheets. [Lloyd, Dark Star: 248] Earthlings’ living standard worsened and they regressed to living in caves and in the bush. Each generation’s life became poorer. 3350B.C. : Nibiru encountered its perigee at the edge of the Kuiper Comet Belt, causing solar flares and severe heating on Earth. Nibiru’s 180 Lagrange point, carrying comets, meteorites, even asteroids is on its way. Expect all Earth’s ice to melt, huge solar flares, earthquakes, volcanics, and perhaps extinction level sky-borne and earth movement trauma. 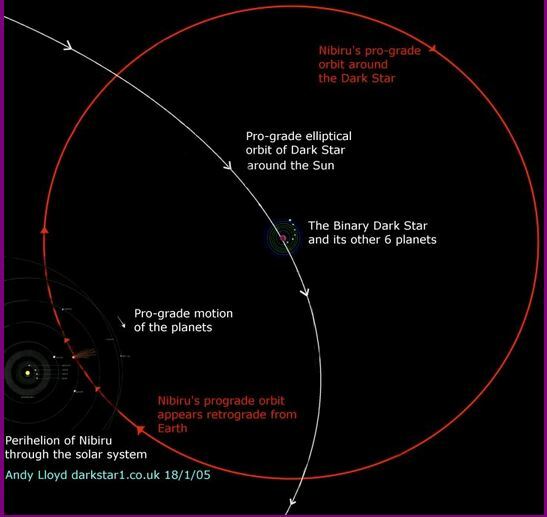 While 15% of Earth’s warming’s due to pollution, 85% is due to the nearing of all inner planetary orbits to the Sun as Nemesis, the dark star around which Nibiru orbits, and hence Nibiru gets closer to the inner solar system. If we don’t die first from our pollution of our atmosphere as it appeared we would before the Linkage Institute intervened to save us, we could have become extinct from the trauma of our current pass-through of Nibiru’s 180 Lagrange point. NIBIRU PERIGEE UPON US? WHAT DO YOU THINK? Linkage Institute’s Bordon reports friendly ETs shifted our position in the loop above so we don’t have to do a wipe-out. If this is so, we can just admire our ancestors’ planet in the sky and not worry about dying from Nibiru’s nearing. Enki’s principle embodyment on Earth nowadays, Michael Lee Hill, reports that the Anunnaki have ended their deadly conflict here on Earth. The more highly evolved Galzu has mediated the war on Earth between the Anunnaki faction run by Marduk and the incoming Anunnaki faction run by Nibiran King Nannar. If this too is so, we can celebrate the dawning of the Age of Enki and not worry about dying in an Anunnaki war. If the rosy outcomes Bordon and Hill report do not occur and we’re heading for a terrible astronomically-caused or ET-caused disaster, enjoy each day as though it’s your last in this carnation, for then, it might be. Nibiru, whose people call SaaMe, is “a rocky, watery planet 4.8 times the size of Earth.” Nibiru’s crust runs from 127 to 149 miles deep. Nibiru’s way older–6.8 billion years old–than Earth (4.5 billion old). “Nibiru does not revolve around the Sun on the same plane as the ecliptic, comes in at an angle, and crosses the ecliptic at an inclination of 31.2 degrees, coming from the south. Nibiru’s “solid core density is 4.2 that of Earth” and this core gives Nibiru a much greater electrical charge (which the Nibirans direct for their power needs) than Earth’s. “The magnetic core makes the planet volcanically active, with some two hundred volcanoes” which the Nibirans “harvest on the surface for heat, carbon dioxide, trace gases and oxygen. Nibiru’s satellites are rocky and rife with frozen water; they lack the internal heat Nibiru has. 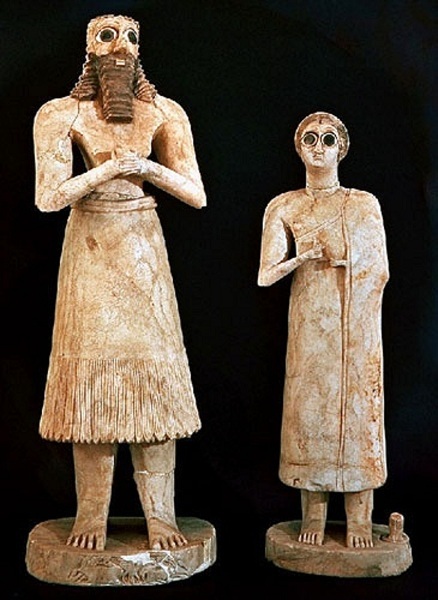 Nibiru’s home of tall white mostly Homo sapien geneticists who came to Earth 450,000 years ago, adapted their genome to create us to mine gold for them and told us to call them the Anunnaki, or the Lords (“el”). This is the story of how our Nibiru formed and how our ET ancestors settled there. Six billion years or so ago, Nibiru, a rocky, desert-like homeplanet with only one continent, revolved around Sirius C. Sirius C was then a hot, bright blue star. Nibiru’s six times Earth’s size. Twelve moons circled Nibru. Tall Whites from Lyra seeded (panspermed) Nibiru, according to Penre. 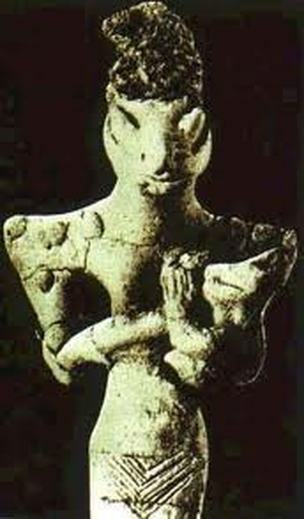 Lyrans and the Nibirans they bred are human like us (we’re adaptations of the Nibirans), “5.7 -9 feet tall. They have snow-white hair, almond-shaped oval eyes and white skin.” Nibiran men usually sport beards. The Lyrans, Penre writes, turned Nibiru into a Type 1 Civilization: they taught the Nibirans how to control earthquakes and weather. 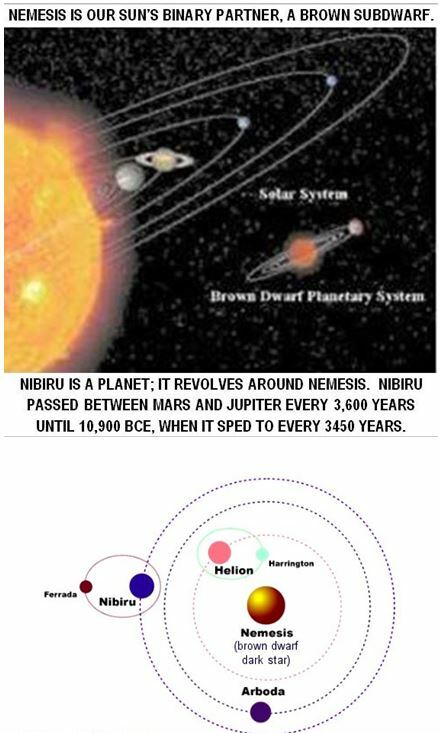 They taught the Nibirans genetic engineering and helped them develop spacefaring technology to explore the system of planets that revolved around Sirius C. The Lyrans showed the Nibirans how to control energy sources both within and beyond Nibiru, because they knew the Nibirans would need energy-management technology to survive the explosion they saw coming. 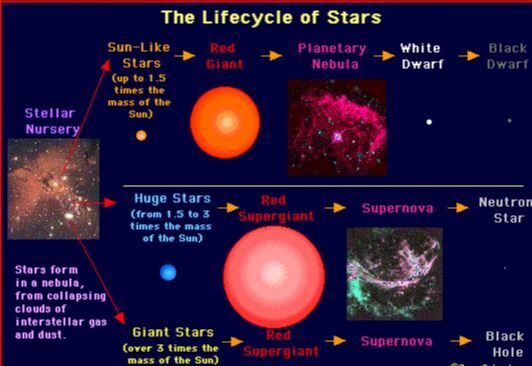 They warned the Nibirans that Sirius C would turn nova (explode). 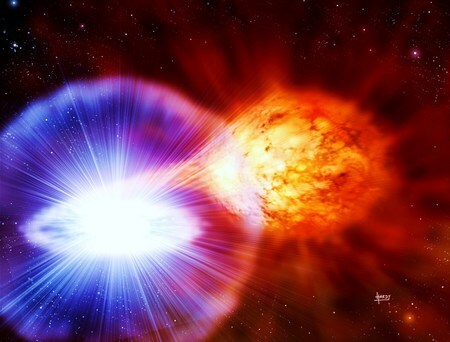 When Sirius C exploded, it would knock Nibiru out of orbit; Sirius C would change into a red giant and “a few million years later retract into a white dwarf star” (Nemesis). 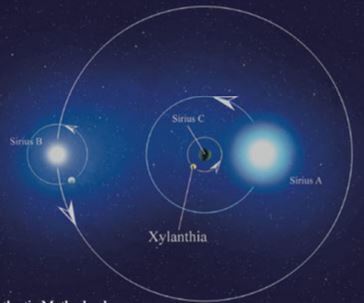 The Lyrans told the Nibirans how to tap energy from Nibiru’s core to get heat when Sirius C would explode and shoot Nibiru far from Sirius Cs’ warmth. But before Siruius C went nova Nibirans fought and won a war against their Lyran mentors. Before Nemesis exploded, the Nibirans moved underground. They heated themselves with energy within Nibiru’s core as they traveled through space. One day they knew they could make an artificial atmosphere cover above Nibiru with gold as a component and return to the surface. Gold spread in the atmosphere would bounce back to heat Nibiru’s surface so people could again live on instead of inside Nibiru. Bordon reported from his meetings with the Linkage Institute, an interspecies group of extraterrestrials concerned with Earth, how they planned to get us past the dangers of Nibiru crossing through the inner solar system between Mars and Jupiter. The ETs saved us. They shifted us into a parallel time line so we bypassed Nibiru’s visit to our inner solar system. ANUNNAKI INTERVIEWS: GILLIAN GREEN, Granddaughter of Ningishzidda-Thoth & Anunnaki Researcher BILLY CARSON interviewed by the Lessins. could the last paragraph explain the “Mandela Effect”?